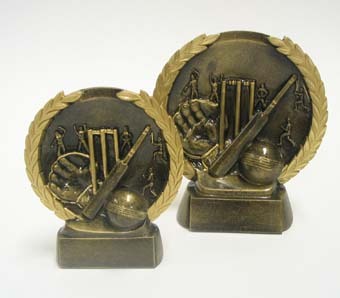 Cricket trophies, awards and medallions recognising and rewarding individual and club achievements and success. 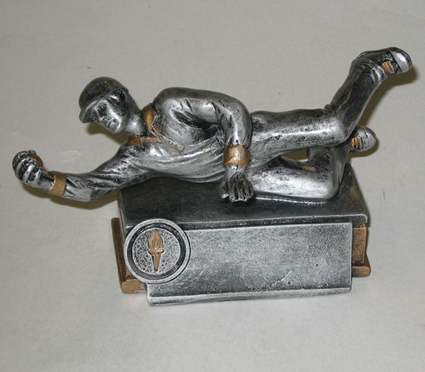 Latest in Trophies. 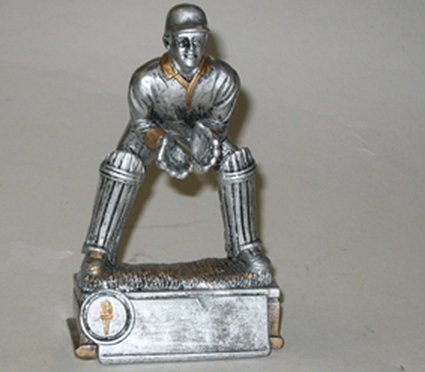 Resin Plate Style Trophies in 2 Sizes 150mm & 120mm. 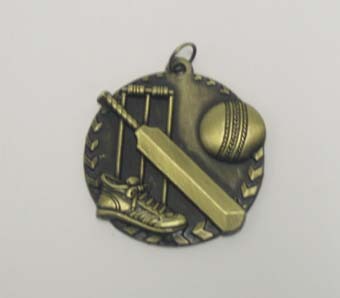 Good for al forms of the sport. Batting, Bowling & Fielding. 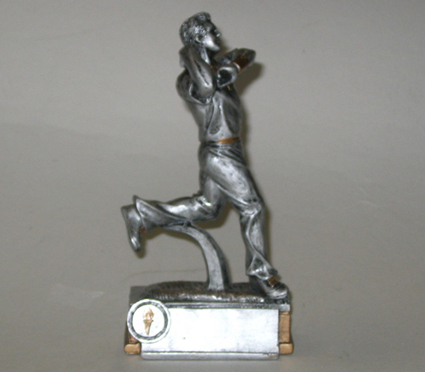 Resin Bowler - new Action. 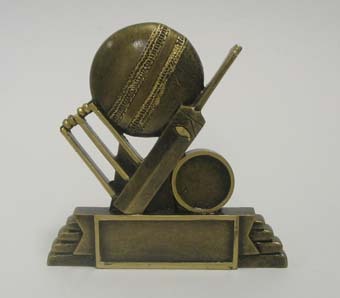 Available in 3 sizes 21cm, 25cm & 29cm.